Sony has released their lists of the most downloaded games of 2018 across multiple categories, and while you can probably guess the winners in most fields (you’ve probably downloaded them! ), there are few surprises here. It should come as no surprise that Fortnite: Battle Royale is the most downloaded free-to-play game on the service, as it’s the video game of our time. 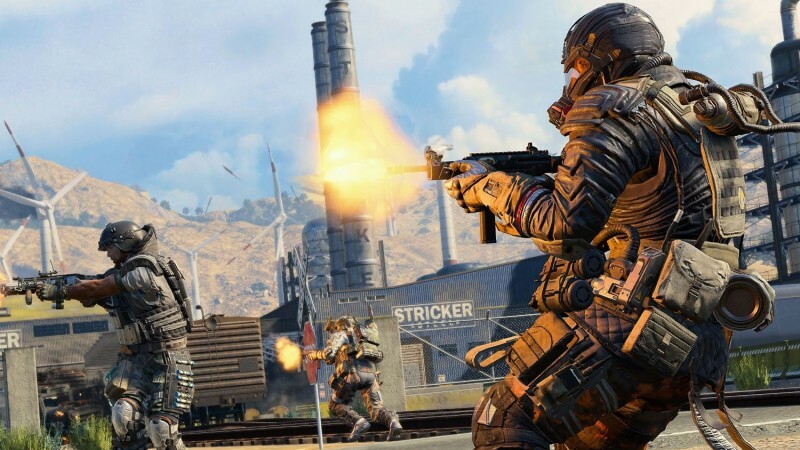 And while Red Dead Redemption 2 seemed to have more excitement behind it leading up to launch, Black Ops 4 reigns supreme when it comes to sales, meaning the lack of a campaign didn’t deter as many people from buying it as a battle royale encouraged them. Meanwhile, the most popular VR game on the platform is Job Simulator, followed by Beat Saber. Sony also released a few less obvious categories. The most popular Vita game of 2018 is, say with me… God of War: Collection! Persona 4: Golden follows right behind it, showing why Atlus should probably port it to Switch at some point. Meanwhile, the most downloaded PlayStation Classic game is Grand Theft Auto: San Andreas (not surprising), followed by Bully (predictable), and Destroy All Humans! 2 (pretty surprising, honestly). The most downloaded theme was the one for Monster Hunter: World, though I’m happy to see the Tropical Skeleton hold it down in the #10 spot. You can find the full lists for each category below. Tropical Skeleton Dance HiQ Dynamic Theme.